LTHForum.com - Apple Cider Donuts? LTH Home > Chat > Shopping & Cooking > Apple Cider Donuts? I was reading this thread thinking, "Recipes, people. I need recipes." I figured I'd google something up for the weekend as I already have a jug of cider from Trader Joe's sitting on the table. (The check out lady said it was really good. I hope she's right.) Then I clicked over to SmittenKitchen, who posted one just the other day. I went to Royal Oak Orchard today in Hebron-picked up a dozen apple cider donuts, a loaf of apple bread (great for making french toast) each at $6.99. 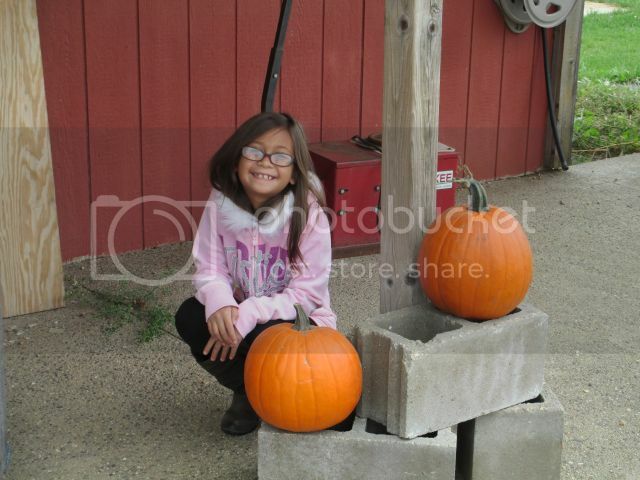 Even in the rain, the place is great to go apple/pumpkin picking. Everything they make is top quality and fresh. The taffy apples were outstanding too! All this talk of donuts reminded me that I hadn't made any at home in a while. Since it was a nice, brisk morning and I was up at the unholy hour of still-dark-out-a.m., I put together at batch of these while I was waiting for my cinnamon roll dough to rise. I live kinda near Macneal. If I'm a neighbor, I'd be more than happy to help take any off of your hands next time. Those are some really fine looking doughnuts tgoddess. You're not that far from me. One of my neighbor/friends is over at 31st and Home and I'm forever foisting baked goods off on him and his wife. I just picked up a small cooking pumpkin today to try making pumpkin donuts to bring to a Halloween party next weekend. I'll be sure to post pics, if they turn out well. Thanks, BR. Sometimes, it's just NOT worth the drive to Dunkin' Donuts, when you can have a warm, homemade one dipped in ganache. Your pictures are mouthwatering! I need to go get an apple cider donut stat. 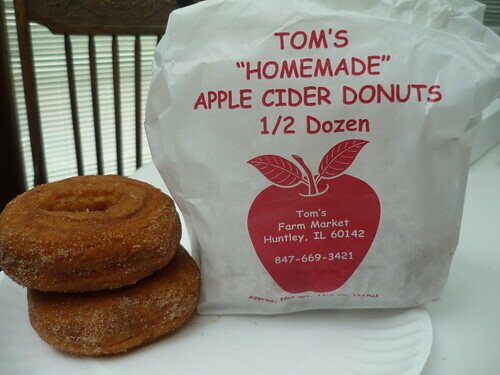 pammyt wrote: I went to Royal Oak Orchard today in Hebron-picked up a dozen apple cider donuts, a loaf of apple bread (great for making french toast) each at $6.99. Even in the rain, the place is great to go apple/pumpkin picking. Everything they make is top quality and fresh. The taffy apples were outstanding too! They are good BUT when you have to pay $3.00 to park there on Saturday to pick up a dozen, it is just NOT worth it. Pumpkin donuts (holes) with cinnamon sugar for Halloween. I missed the Apple Fest this year in Long Grove, and thus, the cider doughnuts as well. Did anybody else go? 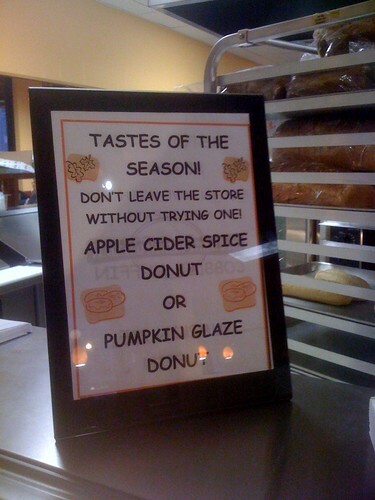 How did the doughnuts compare to previous years when the Apple Haus was still in business? Can you still buy those doughnuts or was it the Apple Fest or nothing? Also, I was thinking of making apple cider doughnut holes for an upcoming party. Does anyone have a good recipe? Pie Lady wrote: I missed the Apple Fest this year in Long Grove, and thus, the cider doughnuts as well. you sure? a quick google search show the festival this weekend 9/28-9/30. A little research before typing can go a long way. For instance before posting that you missed a fest others might also want to attend, you should make sure you actually missed it. This way someone browsing doesnt read your post and assume it has useful information only to find out after the fact it was wrong. Not much different then when reporting a restaurant has closed when it hasn't. That's not helpful. 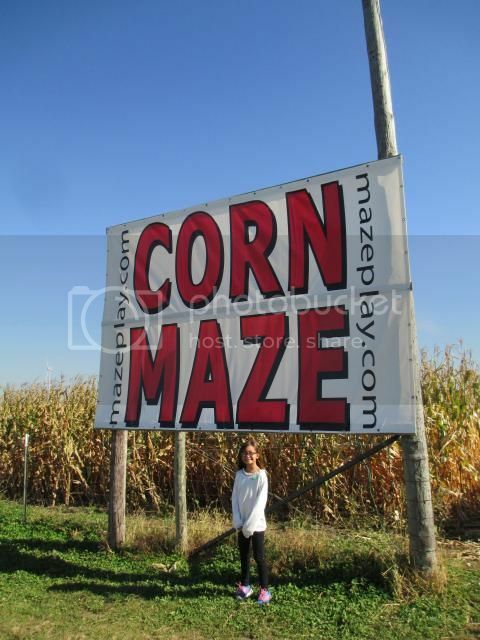 Apple Fest is this weekend folks (9/28-9/30). I can note that I had cider donuts at the Strawberry Fest in the beginning of Summer and they were as good as I can remember. If you really love them perhaps consider entering the "rookie" division of this years doughnut eating contest. So it is. A friend told me she was going last weekend, so I guess she went too early. 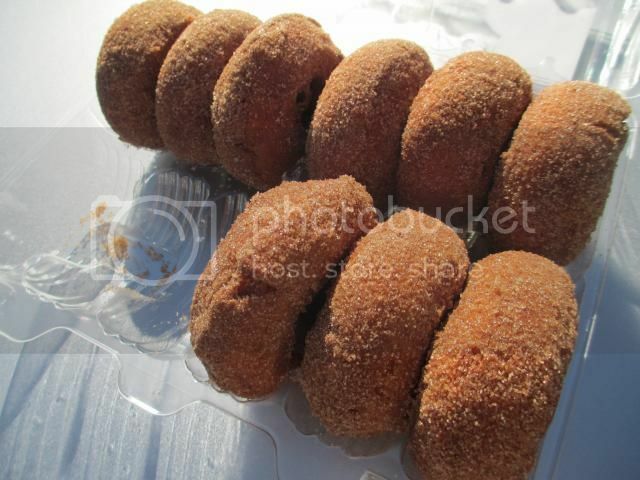 Folks headed to the Ryder Cup this weekend can pick up some cider donuts while en route. Tom's Farm Market has it's main digs in Huntley, IL but they also have a stand setup on Lake street in Bartlett. Fresh apples, homemade pies and other Fall produce also available. Good stuff. Pie Lady wrote: I missed the Apple Fest this year in Long Grove, and thus, the cider doughnuts as well. Did anybody else go? How did the doughnuts compare to previous years when the Apple Haus was still in business? Can you still buy those doughnuts or was it the Apple Fest or nothing? I went to Apple Fest for the donuts today. The donuts are still good, although they are not made on the premises. I looked for these in the city yesterday and couldn't find em anywhere. I checked Halsted St. Deli and a couple other donut shops. Most were closed. 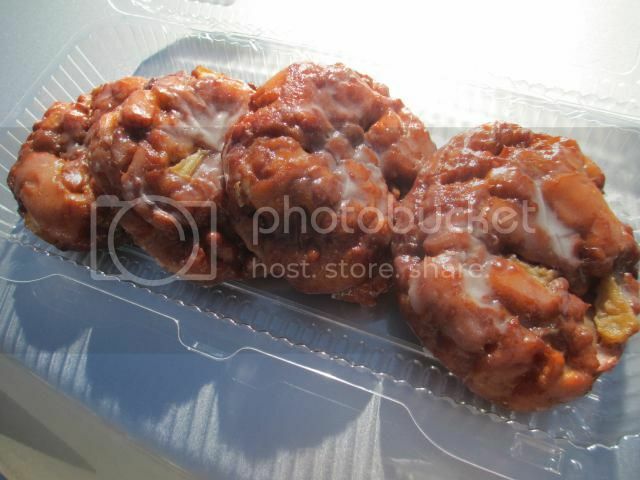 I'd love to snag some apple cider cake donuts somewhere in the city, anyone have any other leads? I received my box of doughnuts on a Monday, after my friend bought them over the weekend. I don't know if they just weren't the same or they got a bit stale, but they weren't that great. So I let them get fully stale and I made two bread puddings out of them, with a brandy-spiked sauce. I'll report back on how it tastes. 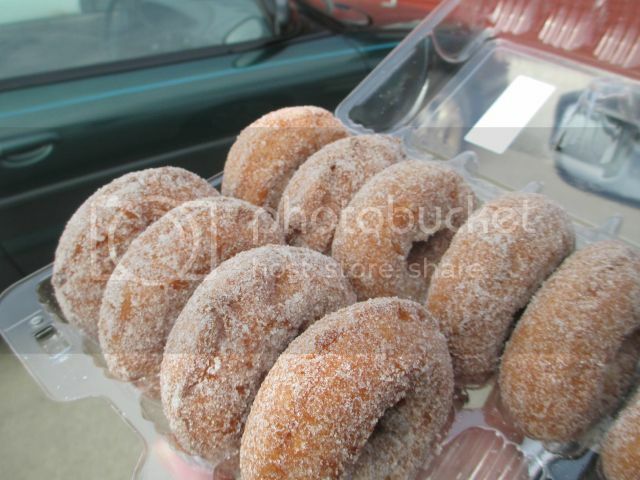 Long Grove Confectionery in Long Grove has apple cider donuts this weekend. They said that they get them from the factory outlet on weekends occasionally. These are the donuts which Apple Haus used to make. They said that it is best to call ahead to check if they have them in stock. Pie Lady wrote: I received my box of doughnuts on a Monday, after my friend bought them over the weekend. I don't know if they just weren't the same or they got a bit stale, but they weren't that great. So I let them get fully stale and I made two bread puddings out of them, with a brandy-spiked sauce. I'll report back on how it tastes. Marianos had them this week, they were pretty good for a grocery store donut. 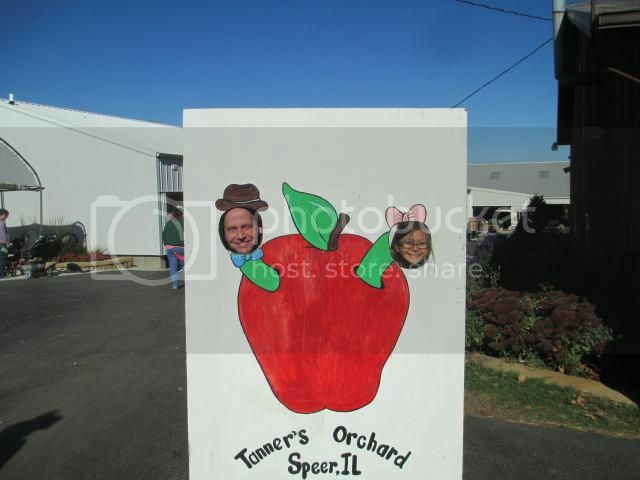 Tanners Orchard over in Speer, IL. - just west of Sparland - (Willies Tamales is closed - a new diner is open in its place). Apple Haus opened up in Long Grove Confectionary (in downtown Long Grove). They are only making the donuts on Saturdays.